Umhlobo Wenene FM streaming live from Port Elizabeth, Eastern Cape, South Africa. 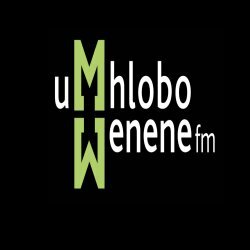 The Umhlobo Wenene FM is broadcasting in Xhosa language and streaming current affairs, education programs, international Gospel music, sports, love songs, local & international Jazz music, Choral music and infotainment. Visit http://www.umhlobowenenefm.co.za/ for more information about Umhlobo Wenene FM radio online.